Even though our doctors work to deliver painless injections, some patients are naturally anxious at even the idea of a needle. If you or a loved one gets nervous at the mention of the word “dentist,” we have an easy solution for that worry. An hour before your appointment, you take a pill that we dispense to you. You will achieve a level of sedation that allows you to answer questions but mostly sleep through your entire treatment. 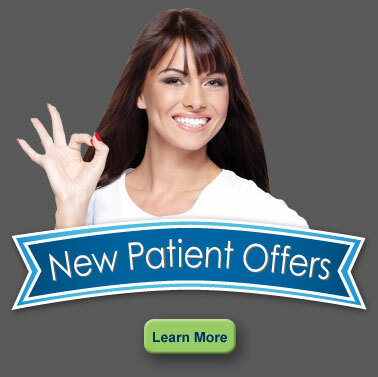 This is ideal for anxious patients or those who are busy and want to get all their treatment done more quickly with only one visit. Nitrous oxide sedation, also known as “laughing gas,” is commonly used to make dental treatment more comfortable. 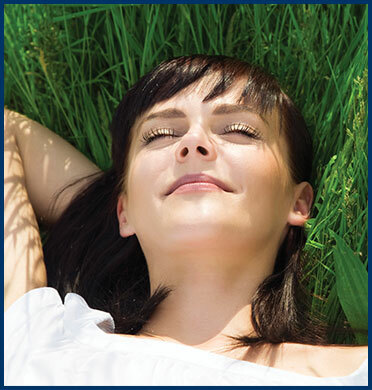 This sedation is inhaled through a mask, allowing you to breathe in the medication, which induces a state of relaxation. Local anesthetic will also be administered along with nitrous oxide to eliminate pain in most cases. It wears off quickly, so you can drive yourself home when your treatment is complete. Call our office at (510) 530-7000 to learn how sedation dentistry can make your dental visit comfortable, relaxed, and even enjoyable.